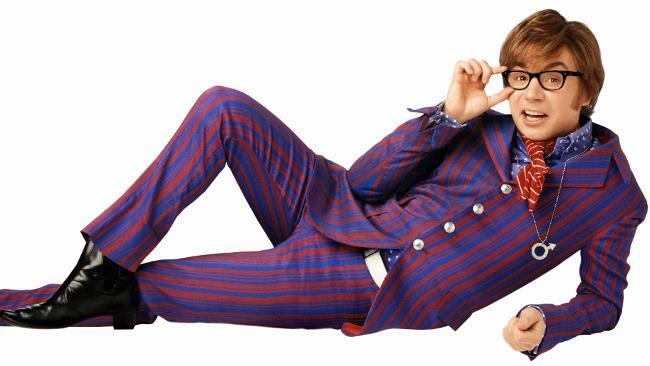 It’s been a very long time since Austin Powers last graced the silver screen. In fact, it’s a bit odd that we haven’t seen more of the International Man of Mystery in recent years, seeing as all three films revolving around the spy made decent money at the box office and have generally gone over well with fans. There have been talks of a fourth instalment for a while now, but nothing’s ever materialized. However, that doesn’t mean we should write it off just yet. You know, Mike Myers and I talk about it every time we get together. I would say it’s in a latent phase right now, but someday if we find the right idea that seems to have it earn itself, for sure. Mike gave me the break of a lifetime in letting me direct [Austin Powers: International Man of Mystery] so I’m always good to go. That doesn’t exactly inspire too much confidence, but at least Roach is open to it and talks are being held between him and Myers. Of course, time is ticking and as Myers gets older, the chances of him being able to reprise the role get slimmer and slimmer. At this point, it feels like an Austin Powers 4 is just one of those projects that will be repeatedly spoken about but never actually come to fruition, which is certainly a shame. When and if anything concrete happens with another sequel we’ll be sure to let you know, but for now, head on down to the comments section and let us know if you’d like to see another movie featuring the International Man of Mystery.